St Martin-in-the-Fields High School for Girls boasts incredible facilities and large amounts of space, considering it’s prime position in central Tulse Hill, London. 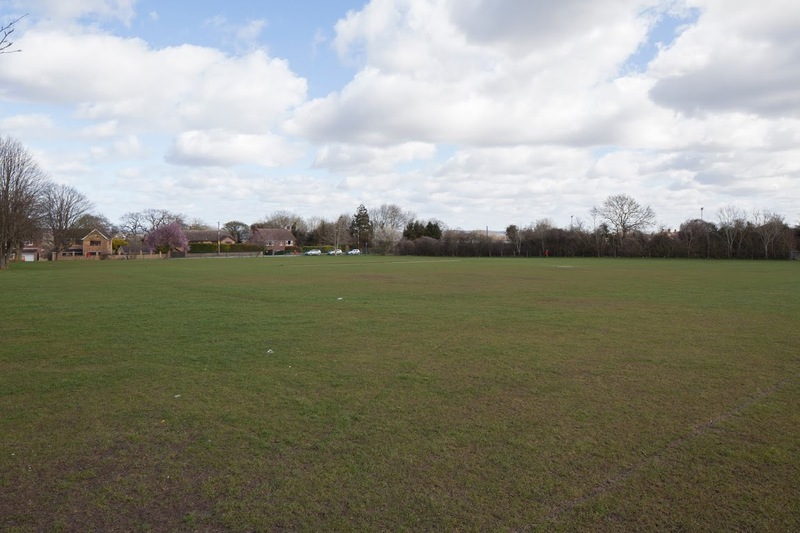 Well connected by bus and train, the self-containing venues have become a top choice for local groups and those further afield alike to host their events in at affordable hourly rates. 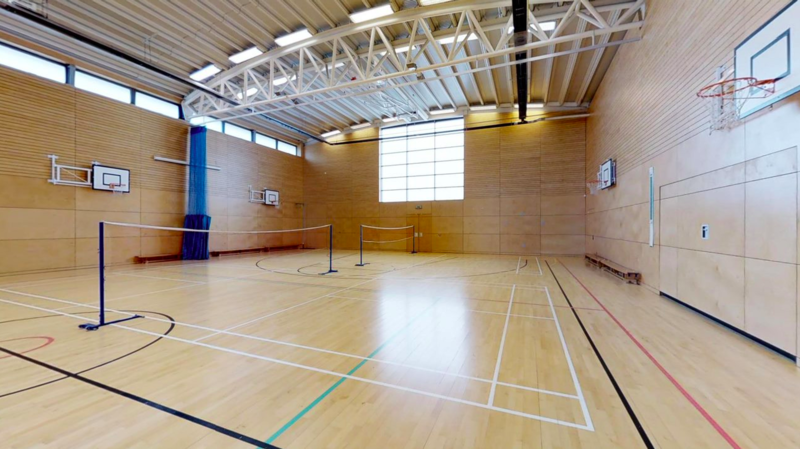 The fully sized sports hall has line markings for a wide range of sports such as basketball, badminton, netball, football, and volleyball. There are changing rooms and showers within the building, perfect for a post-match cool down. Please enquire about sports equipment availability. Located in the main school building, the Main Hall at St Martin-in-the-Fields has capacity for 230 seated on benches, with tables available on request. It is perfect for performances as it has a raised stage and stage curtain, or the benches can be moved to make it a blank canvas for your requirements. 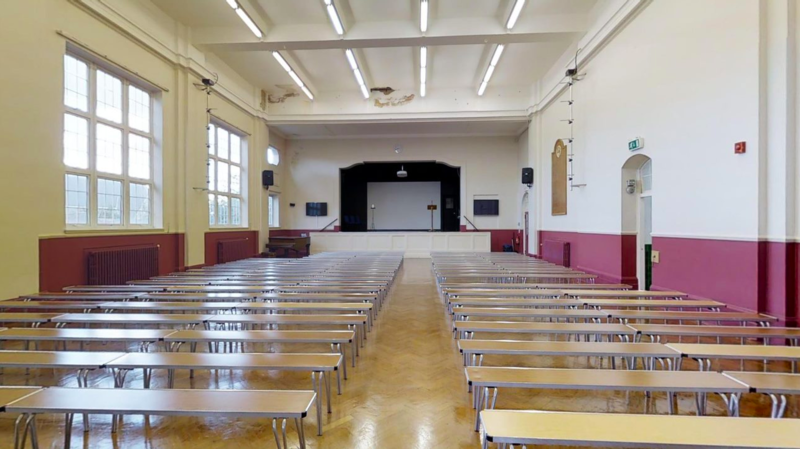 The hall boasts brand new windows, and is due to be fully refurbished during the October half term of 2017. Book in advance to be one of the first groups in, as this hall is sure to be a sell-out! We are sorry to say this hall does not have disable access at this time. 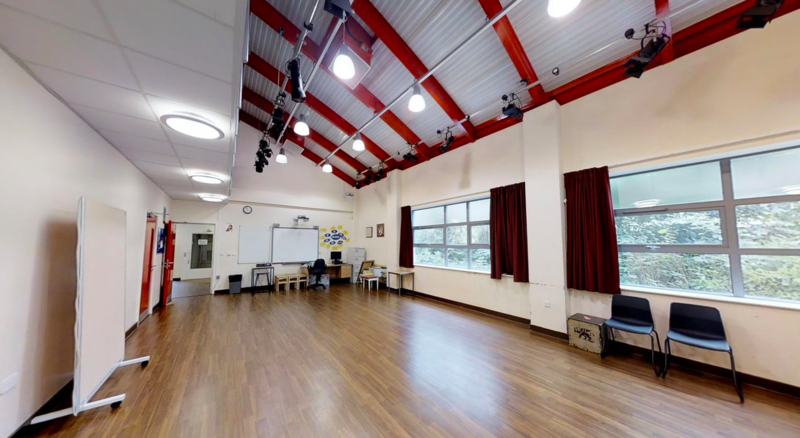 The Drama Studio is a large space with a wooden flooring. 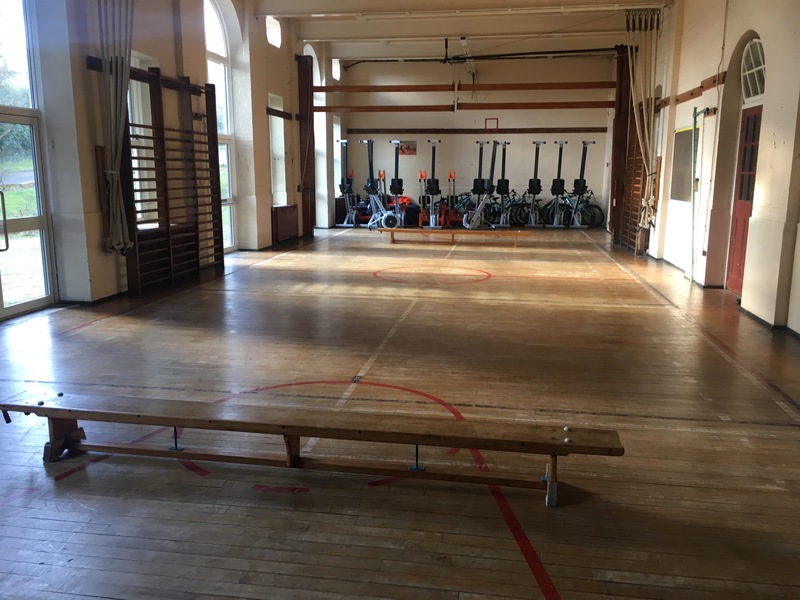 It is a great space for both amateur and more serious theatre groups, and it can be used alongside the neighbouring classrooms for drama teaching, or any other type of classroom/activity combinations. The Sixth Form Common Room is a lovely bright space, which has been decorated beautifully with artwork. 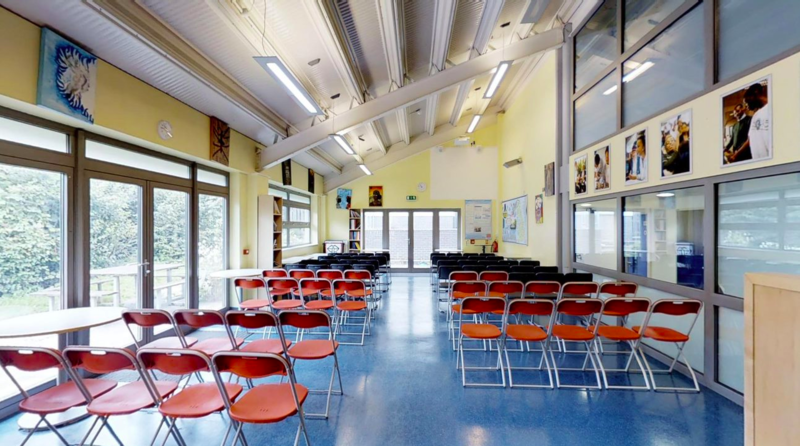 Located in the same building as the sports hall, it is a great space for any function. The size of the common room is 33m x 18.06m. 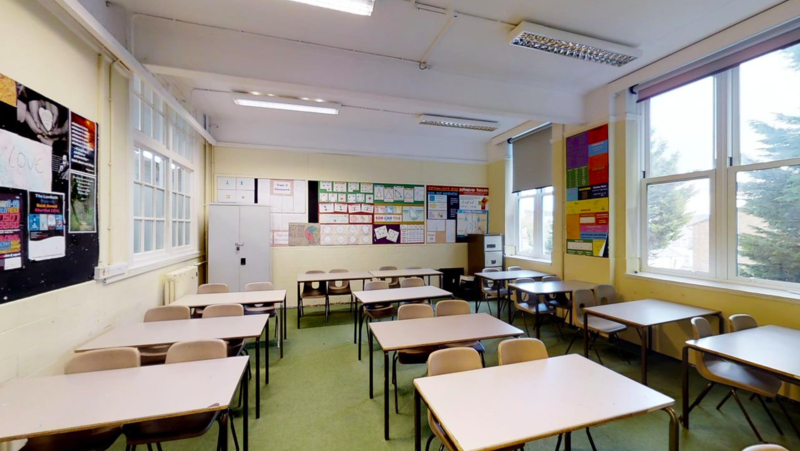 St Martin-in-the-Fields has a huge variety of classrooms equipped with desks. They can be rented in a large number, up to 10, or independently depending on the size of group. Fantastic for language schools or TEFL classes. Unusually for London, St Martin-in-the-Fields has it's own large outdoor grass playing field. Perfect for sports matches or training during winter and with athletics markings in the summer, it's perfect for any outdoor sport. If you are looking to book St Martin-in-the-Fields School, please plan in advance! We are unable to accept bookings or amendments less than 7 days in advance of your proposed start date.